I wrote about Daniel Opare during the pre-season. Well, his fortunes have changed for the better in FC Augsburg. Last Saturday, Opare played his first match in a competitive tournament since May 2016 for Augsburg. And they beat Cologne 3-0. During the pre-season and at the beginning of the 2017/2018 season Bundesliga, Opare was already written off as a player who failed to integrate in Augsburg. He had problems with his favorite position that was held by the captain of the team, Paul Verhaegh. 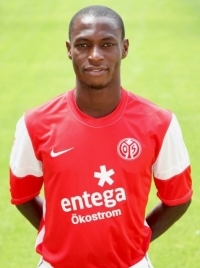 His circumstances changed when Paul Verhaegh left Augsburg for Wolfsburg, and in the match against Cologne, Raphael Framberger, could not play because he had a knee problem.Suddenly Opare became the only available choice against Cologne. 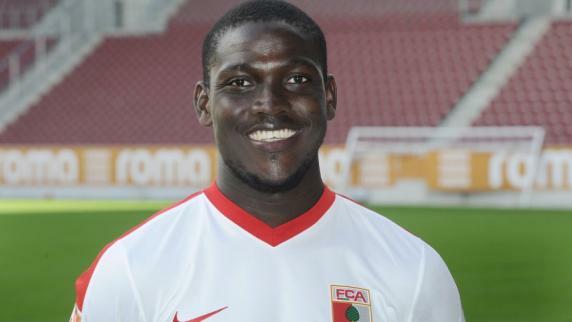 After waiting on the sidelines for so long, Opare has finally arrived in Augsburg. FC Augsburg coach, Markus Weinzerl, is not amused over indiscipline of some players in the team. The latest casualty of the stern handling of Weinzerl are Knowledge Musona and Dawda Bah. Another player who was already suspended was Mohamed Amsif, for coming late to Laktatest. FC Augsburg has a huge task of fighting against relegation after the winter break and the coach is left with no option but to act tough on his players. However, is it coincidental that all the players suspended are Africans ? Is Jos Luhukay on the way out at FC Augsburg ? Micheal Thurk, a polarizing figure for newly promoted FC Augsburg has been suspended. FC Augsburg announced monday that the suspension was purely for sport reasons. 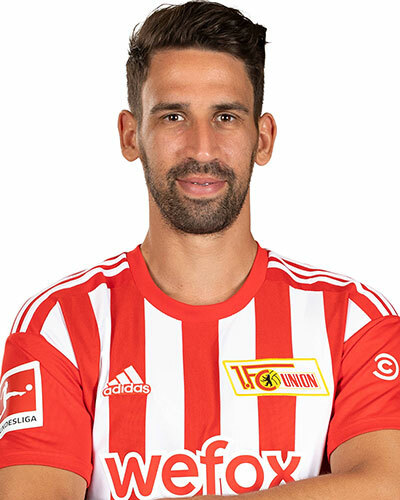 Thurk played an integral part towards the promotion of Augsburg to the first division. He is adored by fans but scorned by management. After a three-man discussion between Thurk, Jos Luhukay,the coach,and managing director,Andreas Rettig,the decision was taken to suspend him with immediate effect. Jos Luhukay has decided to change his 4-4-2 from last season. In the process, Thurk is surplus to requirements. Fans of Augsburg are not taking the news lightly. There is already a Facebook campaign to bring him back. I am shocked that the management of FC Augsburg decided to take this route. There is so much speculation about the real reasons for the suspension. Could it be the criticism from Thurk for not playing the FA Cup ? Thurk wants to fulfill his contract and vowed to use his chance when it comes.